Философско-социологический факультет ПГНИУ - The Journal Perm University Herald. Series "Philosophy. Psychology. Sociology"
The Journal Perm University Herald. Series “Philosophy. Psychology. Sociology” was established by the Perm State University. The journal is published quartetly with the support of the Faculty of Philosophy and Sociology. The journal is registered by the Federal Service for Supervision of Communication, Information Technology, and mass Media (ROSKOMNADZOR). 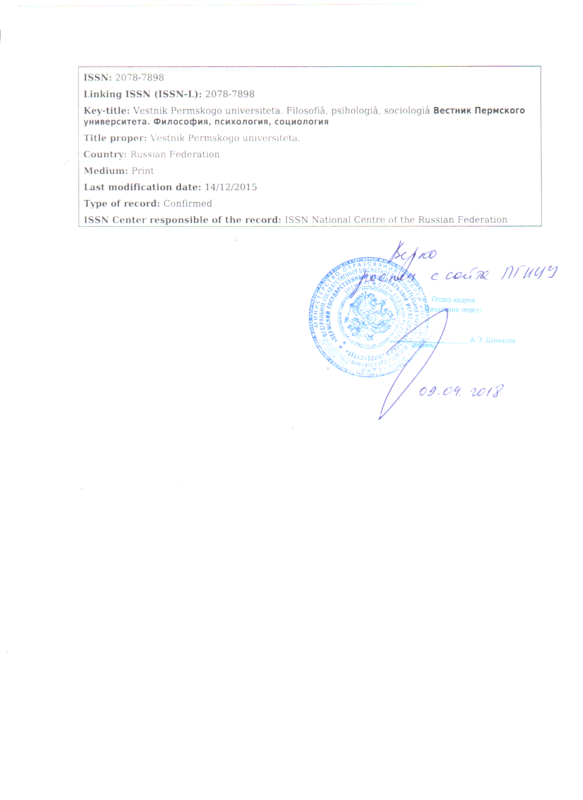 Registration certificate is PE № FS 77-66481 (date of issue 14.06.2016). 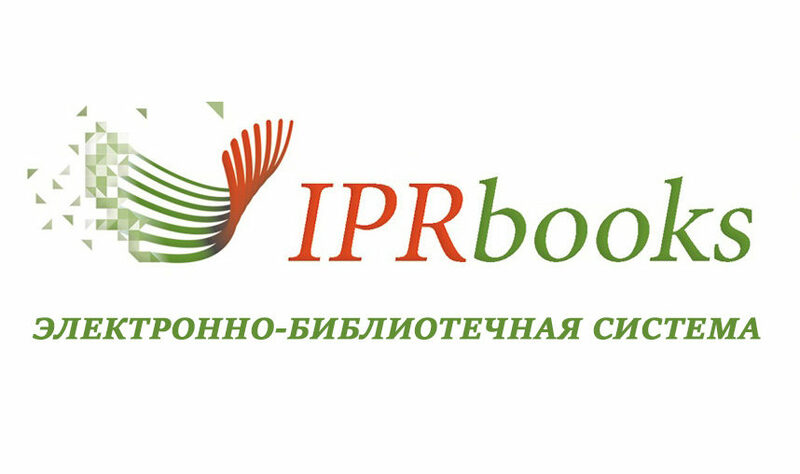 The journal's post index in the Russian Press integrated catalogues is 41011. Editor-in-Chief of the Journal – Doctor of Philosophy, Professor Alexander Yu. 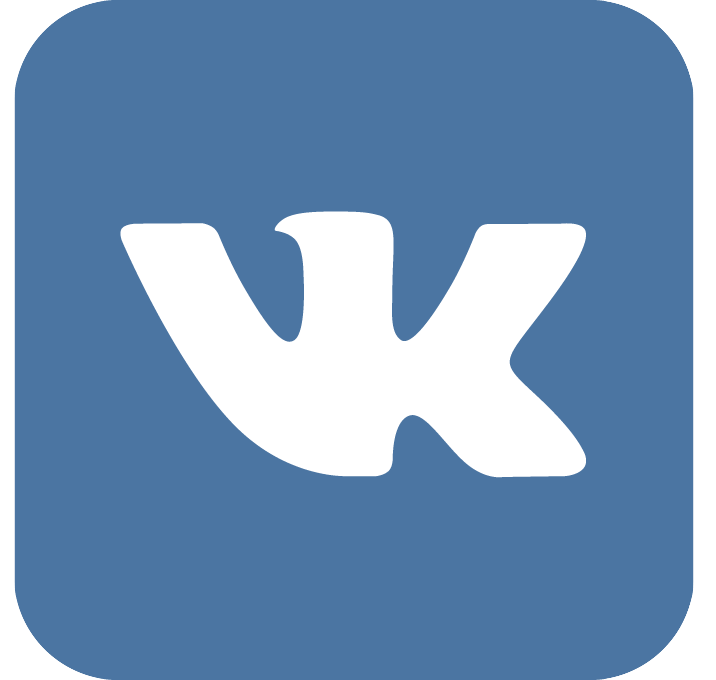 Vnutskikh. Deputy Editor-in-Chief of the Journal – PhD., Associate Professor Alexandra Yu. Bergfeld. Executive Editor of the Journal – Irina N. Cheremnykh. 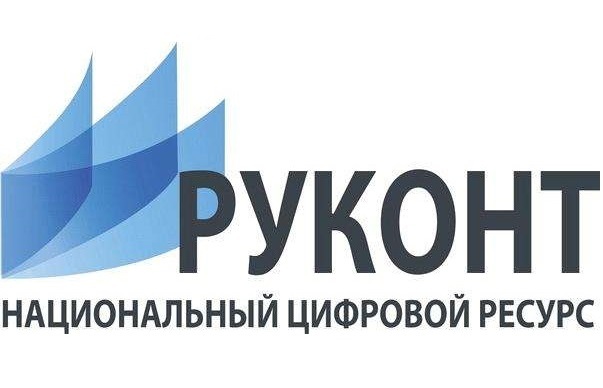 The journal included in the Russian list of the leading peer-reviewed scientific journals and periodicals where the results of scientific research required for getting the scientific degree of Candidate or Doctor of Sciences (PhD) must be published. Preparations for the inclusion of the journal in the international citation database «Scopus» is underway. The articles published in the magazine reflect the interests and achievements of Russian and foreign scientists in the field of actual complex problems of Man and Society’s studying. The mission of the journal is to promote trans-disciplinary dialogue in the form of theoretical and empirical research from the standpoint of philosophical, psychological, and sociological sciences. developing of these trends understanding in the socio-cultural and historical contexts. 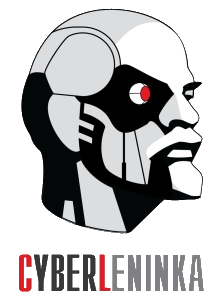 The Editorial Board ask authors send their manuscripts into e-mail fsf vestnik@yandex.ru The on-line submission system is launching in the test mode, please coordinate the possibility of its using with the Editorial Board. All articles are reviewed on system of “blind reviewing”. Digital object identifier (DOI) is assigned to each approved article. The publication of manuscript of PhD students is free.